Searching for stability in his hitherto turbulent life, Cuff Scott emerges from anonymity to become a flying instructor. Imogen, his own student, suspects him of stalking her. Cuff witnesses someone else flying illegal immigrants into the country at night. In their efforts to identify the smuggler, his friend is captured and may be murdered. 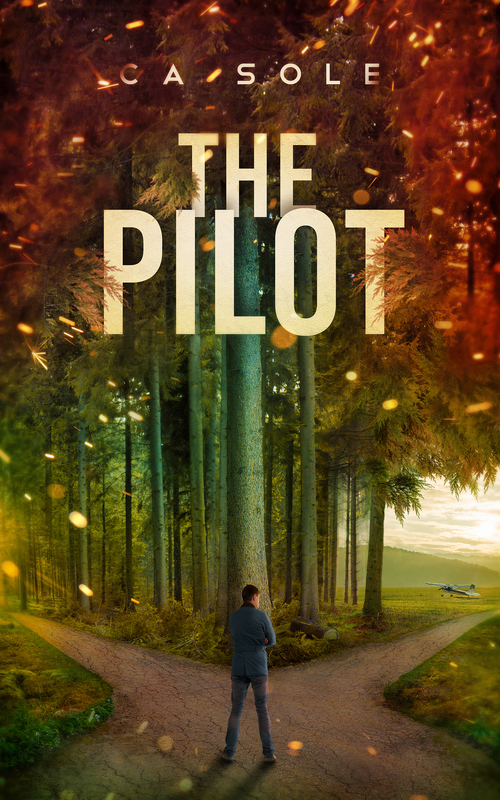 There is a stalker to identify and a pilot to catch. Cuff asks himself if he will ever be able to lead a normal life when risks seem to seek him out and invite him to join their game.